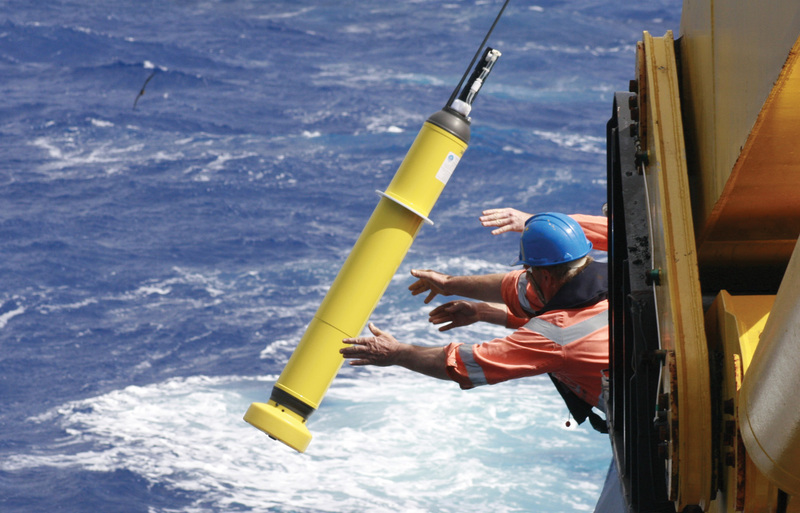 At IMAS, we are a centre of excellence for marine and Antarctic research. Our research cuts across traditional scientific and social scientific boundaries. We are dedicated to developing environmental understanding and facilitating thoughtful and sustainable development for the benefit of Australia and the world. We have an interdisciplinary approach to teaching ocean and polar science that integrates the study of natural sciences with current practice in management, policy and law. We believe in community engagement and opportunity, as we work to improve the marine environments of our local, national and international communities. See how you can get involved with the IMAS community, and what events are happening near you. 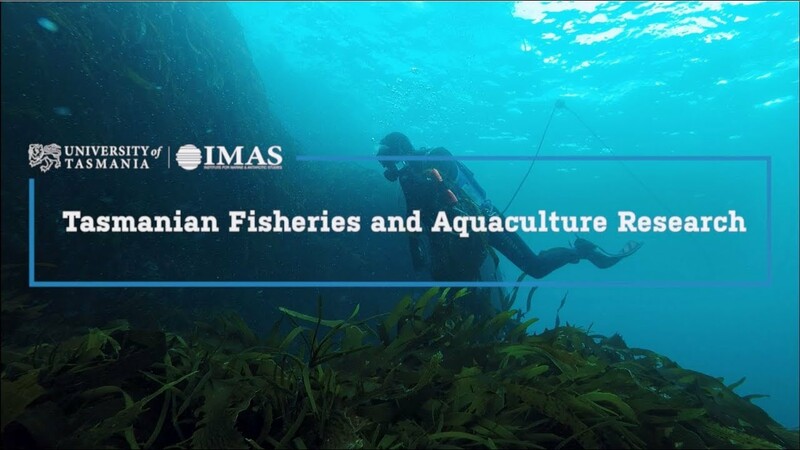 Institute for Marine and Antarctic Studies (IMAS) is a centre of excellence for both research and education. Our research is innovative, relevant, and globally distinctive. Our education delivers first-class programs resulting in highly trained scientists and researchers serving the needs of academic institutions, industry, government and the community.